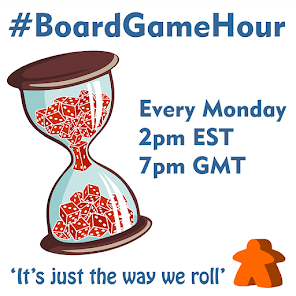 This week our main #BoardGameHour topic is real time games. So games that in general do not involved time but have a time limit instead. However this chat was inspired by me receiving Bomb Squad, which is real time and turn based. 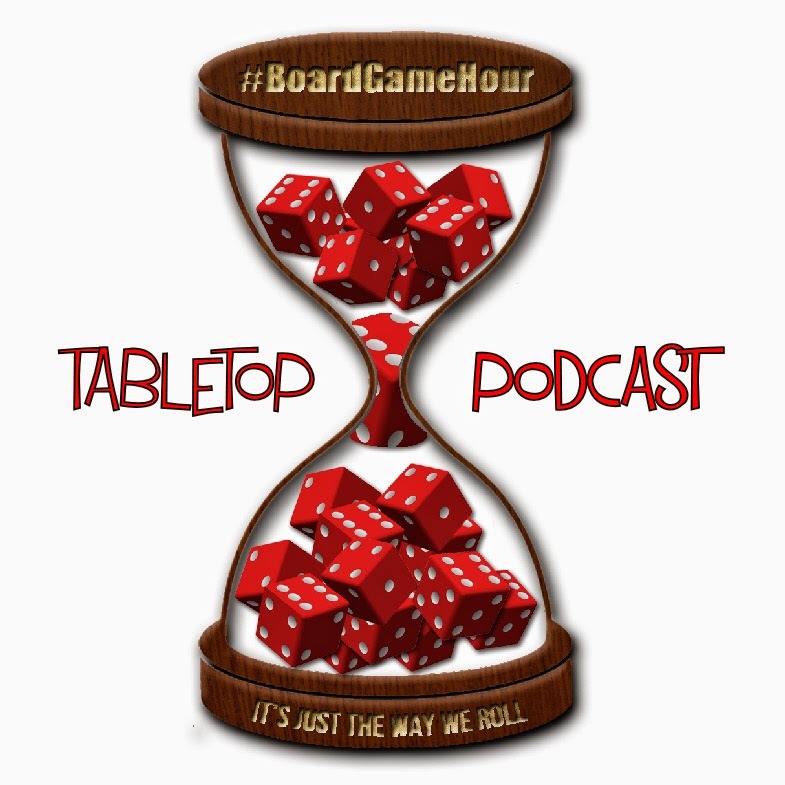 Our side topic is climatic ends to games. Games that end with that stand up moment. What was the last real time game you played? What are the main positives for real time games? What are the main negatives for real time games? Is there a sweet spot for how long real time games last? Are there any real time games that don't force you to rush? Which are your favorite real time games? What advice would you give to someone wanting to design a real time game? Side Topic, do you prefer games with climatic endings? Which games give the most climatic endings? Does a game have to be a close finish for it to be climatic? What advice would you give to someone wanting to design a climatic game?